We opened our first branch in Europe a few months ago and if you still haven’t tried our soufflé, you definitely should. It is fluffy, it is chocolatey, it is creamy. 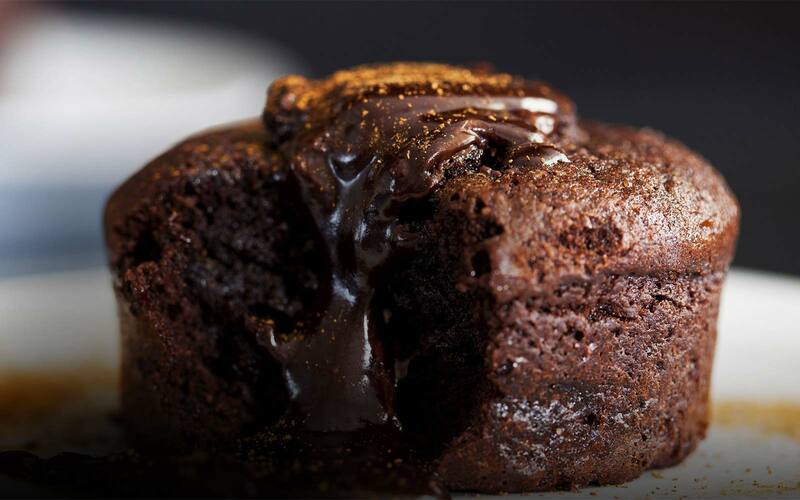 Our So Soufflé Original is the chocolate soufflé that we prepare molten in the middle and nicely baked on the top. Very soon we will offer more options in our menu – Classic Chocolate, Vanilla, Red Velvet and Cheese. However, you will always be able to find the So Soufflé Original in all our branches. And if you think this is not enough, bear in mind that you can always add an extra topping to it. 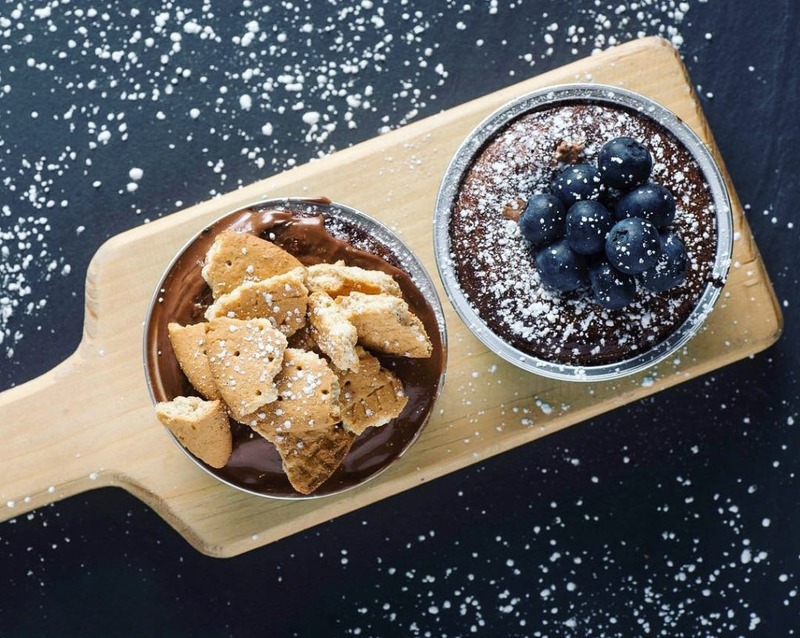 We have a great selection, some of which will nicely melt on top of the soufflé and cover it with a cosy blanket that you need to demolish before you reach the warm chocolate core on the inside. Chocolate soufflés with nutella, biscuits and blueberry toppings. HAVE YOU TRIED OUR SOUFFLÉ YET?